NC State has updated the 2019 spring roster at GoPack.com. 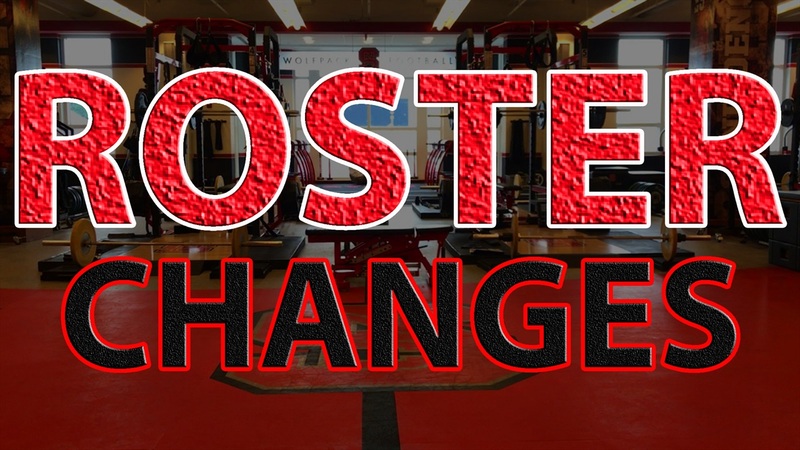 Here is a look at the notable changes and additions made to the roster. Defensive end Joe Babros is no longer on the official roster and has put his name into the NCAA Transfer Portal, per 247 Sports Transfer Portal Database. Babros enrolled last January as a mid-year transfer, but he redshirted in 2018. The 6-foot-4, 250 pounder wasn’t projected to be a major contributor and it looks like he is hoping to move on and contribute at a different program. Several players have changed positions per the updated roster. Here is a look at some of those moves.